Come see Charlotte Street’s booth featuring activities for the whole family. CSF Resident collective NDo will be taking part and offering crafting activities. 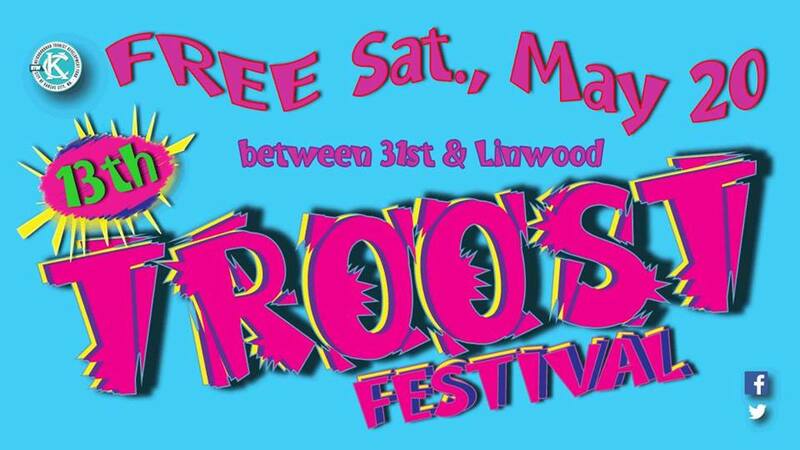 Troost Festival is free and family friendly with music, food, performances and vendors from all over Kansas City. 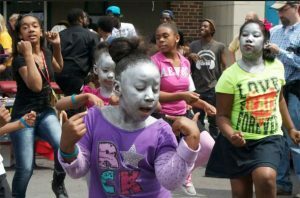 The organizers of the Troost Ave. Festival are the “Troost Folks,” a loose collaboration of individuals in the midtown area of Kansas City, Missouri who are engaged in dialogue around ten areas of concern- art, community, communications, education, environment, health, justice, resources, science and spirituality. 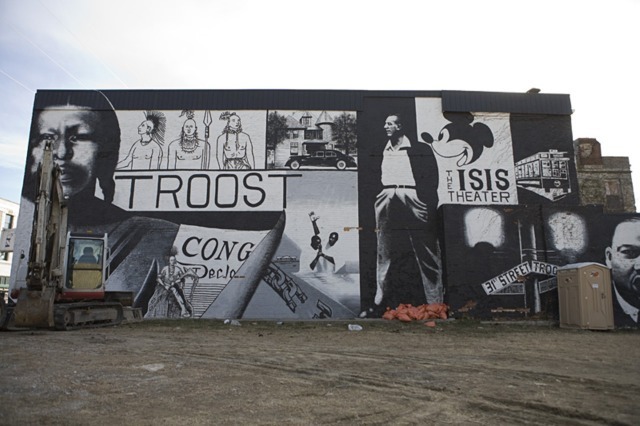 The idea for the Troost Ave Festival was created by the 2004 Race Relations Action Team, one of several teams of citizens that came together through the KC Forums project (Consensus) and with encouragement from the vision of Human Investment section of the FOCUS Kansas City Plan. Everyone is invited to the celebrate their neighbors, especially the people who live, work, and worship daily in the neighborhoods surrounding Kansas City’s Troost, Prospect, and Main Corridors. As we share our time and talents in all aspects of the Festival, we are creating the opportunities to know, and be known, by one another.